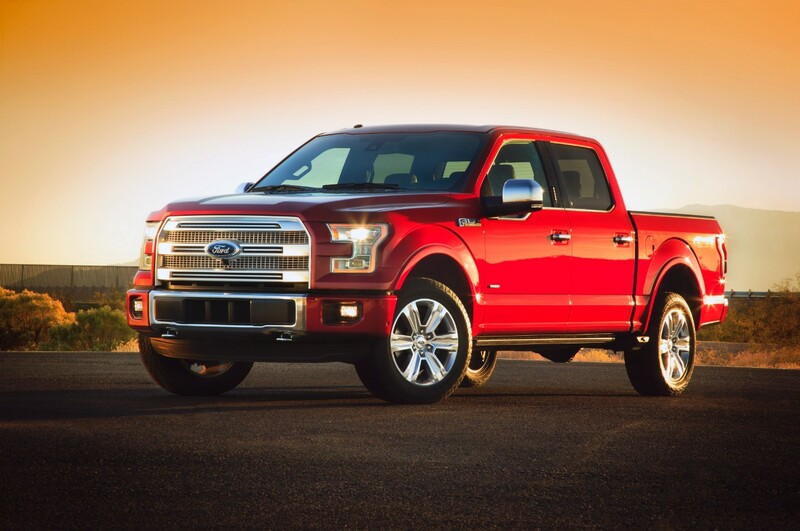 Welcome to the new face of Built Tough: the 2015 Ford F-150, the first in the next generation of powerful, capable, efficient Ford pickups. The all-new F-150 debuted today at the North American International Auto Show in Detroit with plenty of surprises up its sleeve—er, tailpipe? 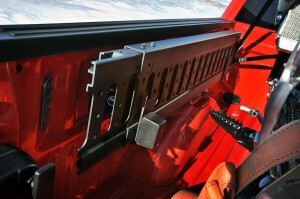 Let’s break down what we know about the unveiled F-150 bit by bit and take a closer look. It’s no surprise that the 2015 Ford F-150 is the “strongest and most durable F-150” to date. 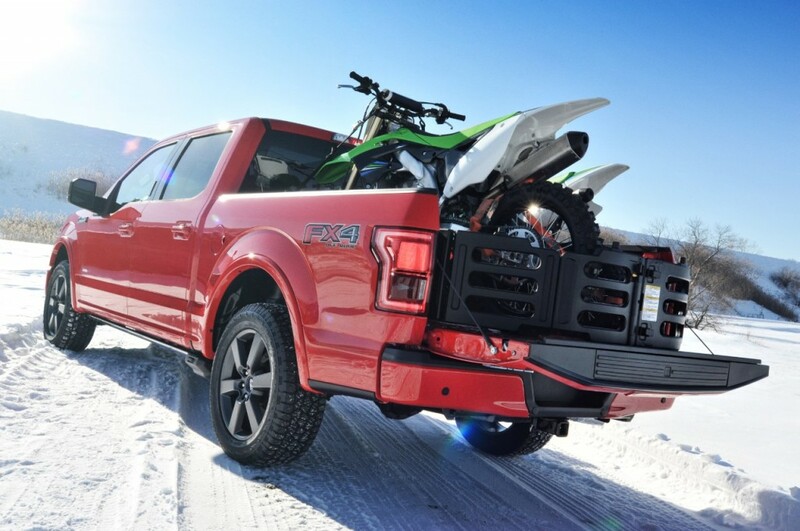 After the most intense testing a truck can possibly withstand (including extreme temperature tests, torture-tested labs, heavy trailering simulations, and even the Baja 1000), the Ford F-150 has more than proven itself on and off the road, in all likely scenarios. The F-150 utilizes high-strength steel (rated up to 70,000 psi), which is stronger than the steel used in the pickup truck frames of competitors’ heavy duty offerings. 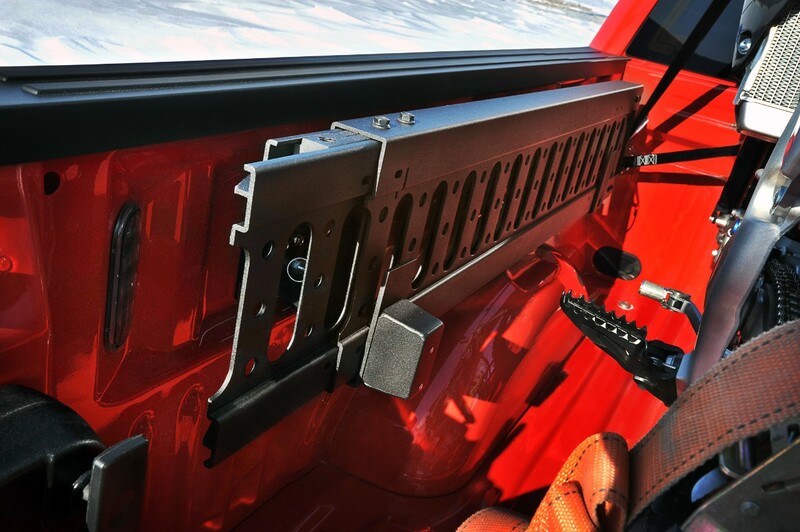 In addition, stiffness is maximized via eight through-welded crossmembers, and staggered rear outboard shocks allow for increased stability. 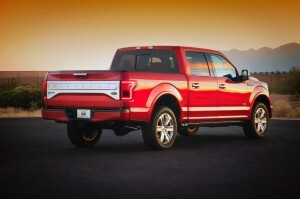 The F-150 will be available with four different engines: the all-new 2.7-liter EcoBoost V6 with Auto Start-Stop (new), the 3.5-liter EcoBoost, the 3.5-liter V6 with twin independent variable camshaft timing (new), and the ever-powerful 5.0-liter Ti-VCT V8. For a complete look at the latest features, be sure to check out Ford’ press kit for the all-new 2015 Ford F-150. 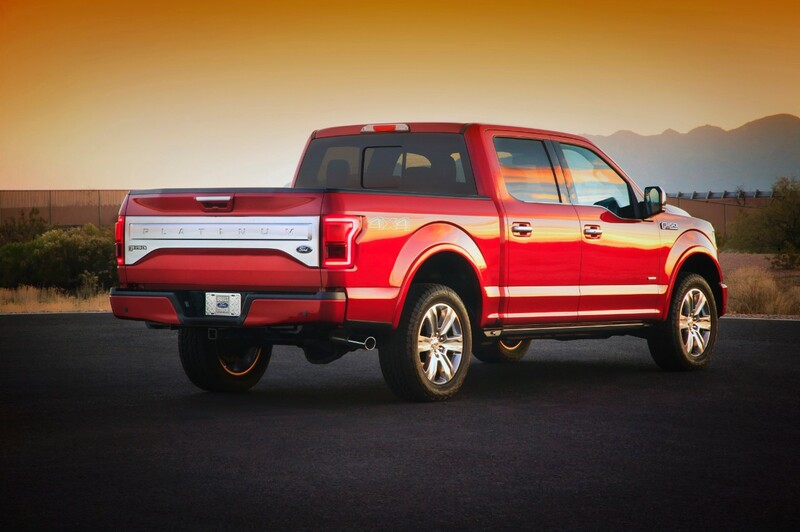 The F-150 is the most essential piece of the Ford F-Series truck lineup, which has been America’s best-selling truck for 37 years running now—and America’s best-selling vehicle overall for the past 32. 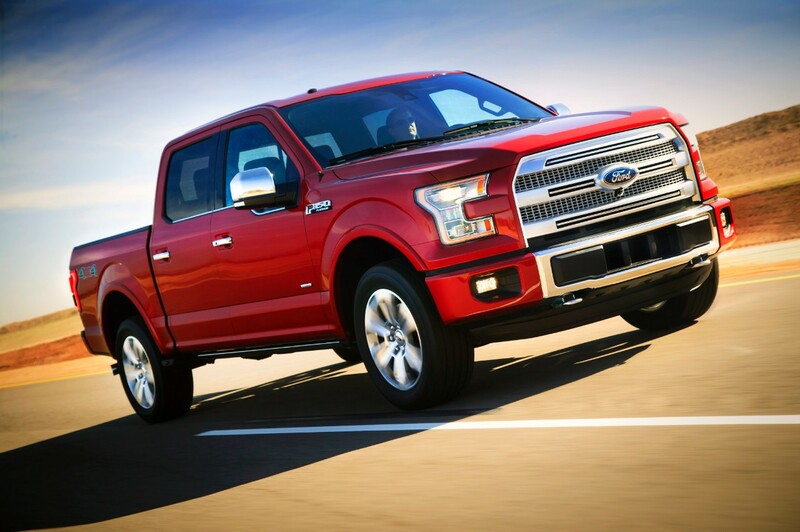 We expect the 2015 Ford F-150 to continue the tradition. Here’s hoping that this holds true for the next generation of Ford pickups.